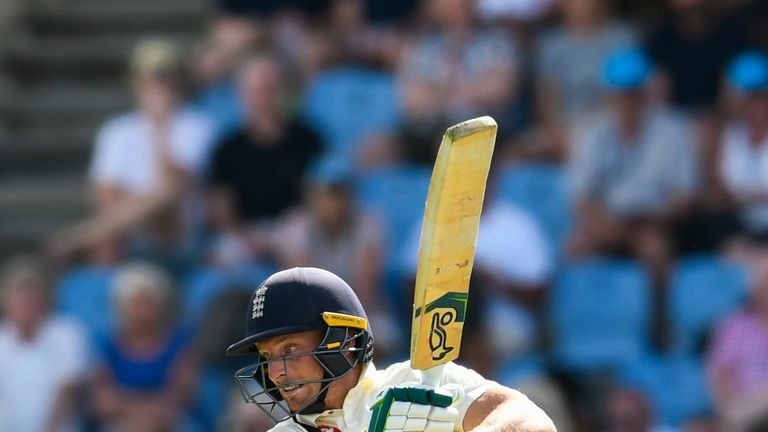 England produced a much-better batting display on day one of the third Test - but the big talking point was the tourists' selection. Ebony Rainford-Brent and Bob Willis join Charles Colvile to reflect on a day when England rallied from 107-4 with Ben Stokes and Jos Buttler to the fore after another top-order collapse, featuring another failure for Keaton Jennings. Watch day two of the third Test between Windies and England live on Sky Sports Cricket (channel 404) from 1.30pm on Sunday.